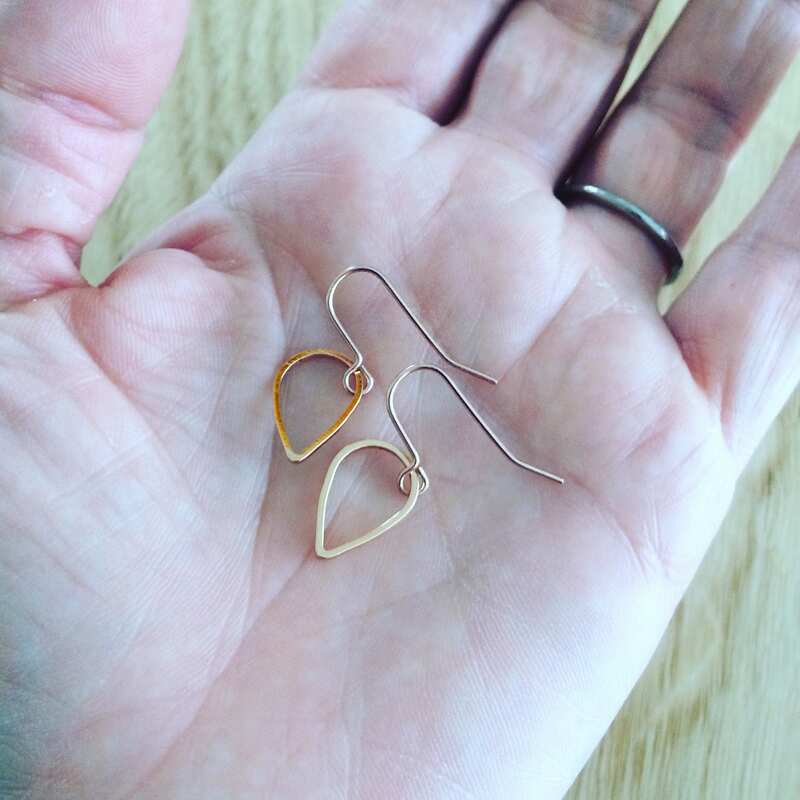 These little teardrops are perfect additions to your earring collection. 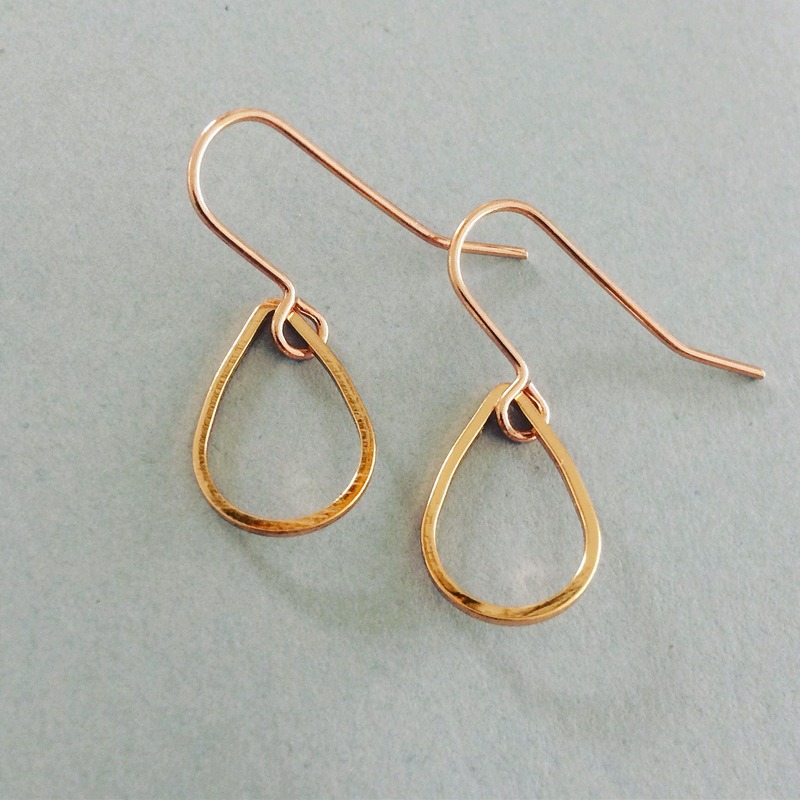 They have a beautiful rosy glow and aren't fixed so can hang either way up. 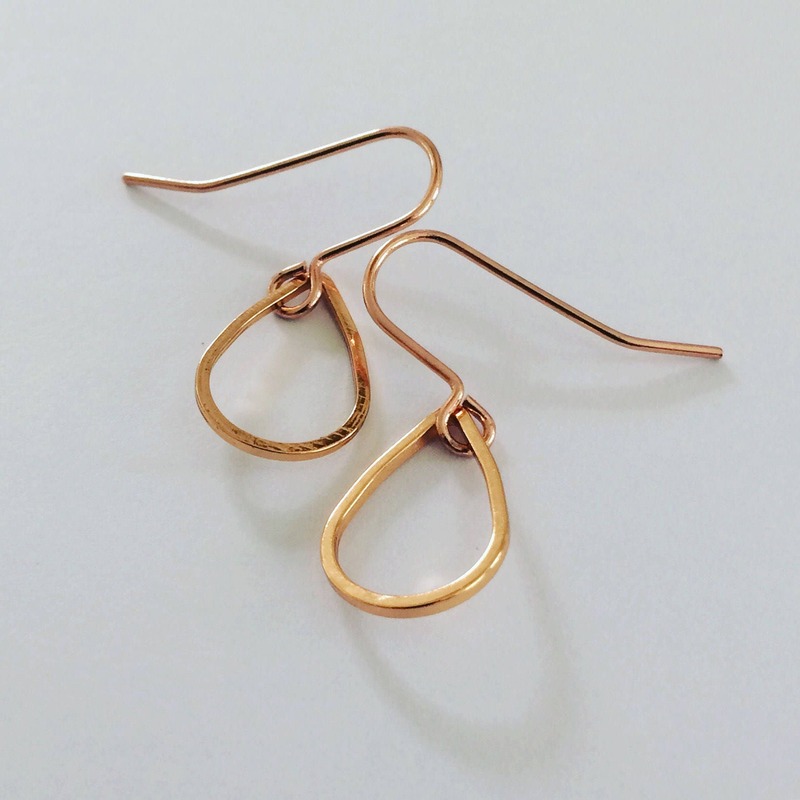 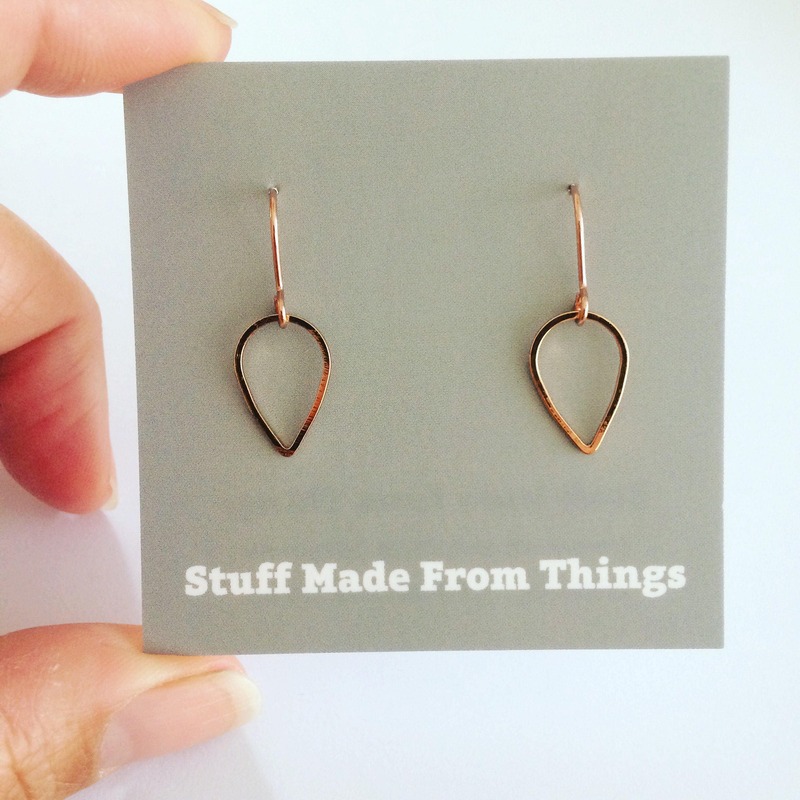 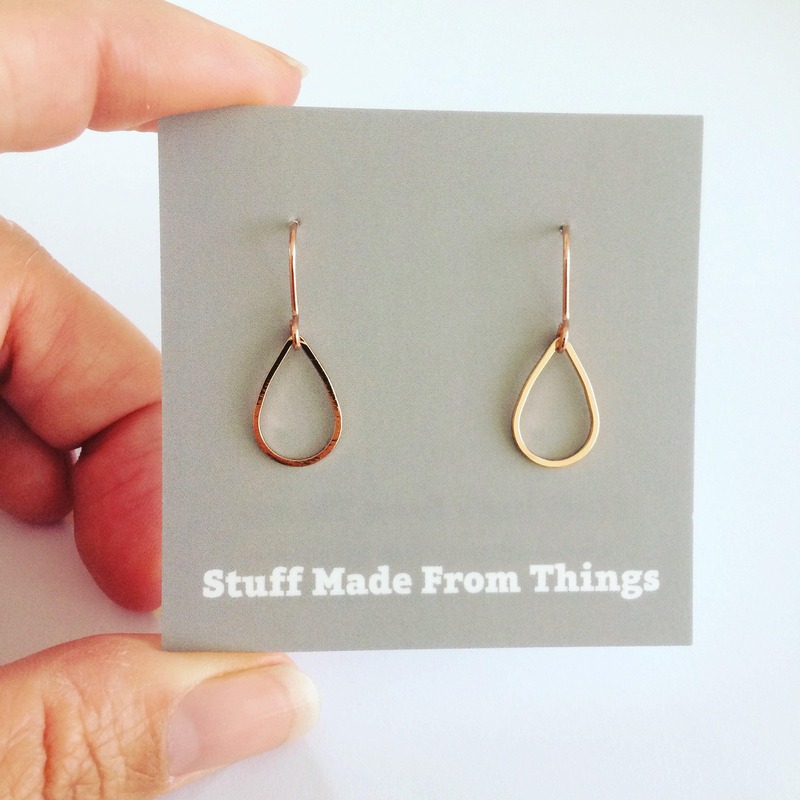 They are on rose gold plated wire.